Since we could build cars, humans have competed in rallying. How can you have cars driving around without a champion, somebody who has proven that the road truly belongs to him or her? That is human nature, and rally is a great example. Back in the beginning of the 1900s, cars were not common. Far from everyone had one, and most had even never seen one. But in 1911 the first rally championship was already given a go-ahead. This was the Monte Carlo Rally, and the principality of Monaco has maintained its reputation as one of the finest rally destinations to this day. 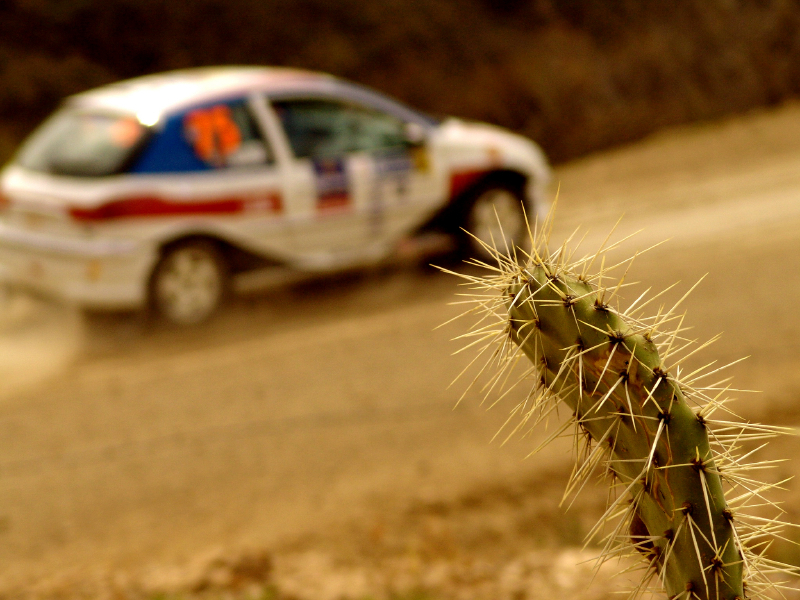 With time, rally evolved. The cars became faster, the competitions were easier to set up and plenty of new drivers quickly rose to fame. Unfortunately, it took quite a long time before a proper World Championship was finally organised – that was back in 1973. Nowadays, the structure of world rally is well-developed, with plenty of brilliant racecourses spread around the entire globe. You have professional drivers going from Sweden to Argentina and back, with their cars, just to compete in the WRC. Rally has always been a way for different car producers to showcase their cars and make the public aware of how good they actually could be, driven by the perfect drivers. 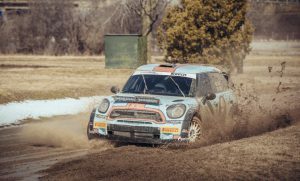 Plenty of rally cars are being sold on the private market, and in rich, mountainous countries like Norway and Switzerland it is very common for young people to take up rally racing in their spare time. Rally is organised and administered by the International Automobile Federation, a global sports federation which looks after all types of car racing. Rallying is divided into different groups and several championships, with the World Rally Championship being the ultimate one, just like the Formula One Championships are the most prestigious among the Formula race cars. Along with the cars, the rules have changed quite a bit. There is much more control when it comes to rallying these days, compared to back in the early days. Engine size is regulated, among many other things. The International Automobile Federation has everything under control, and fines are levied on drivers and teams for failing to obey certain rules.